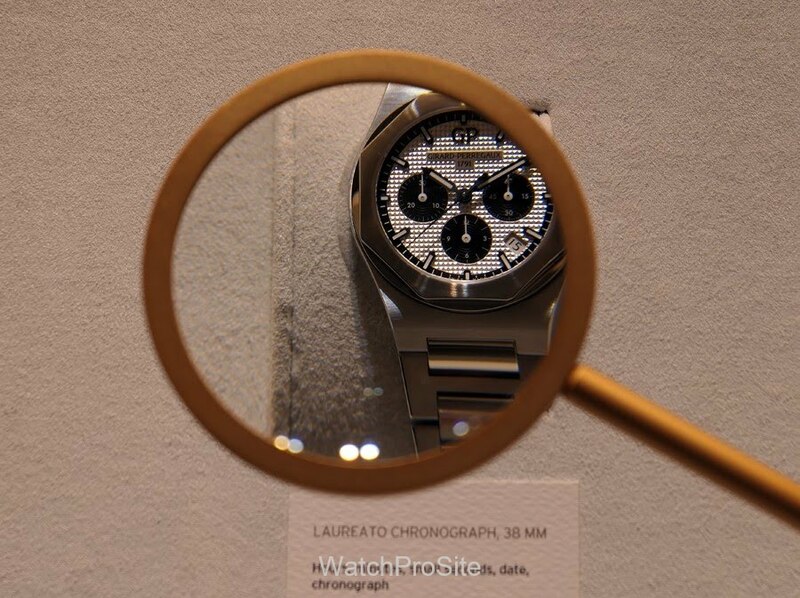 These two shots shows the moving display Girard-Perregaux had at SIHH last year. 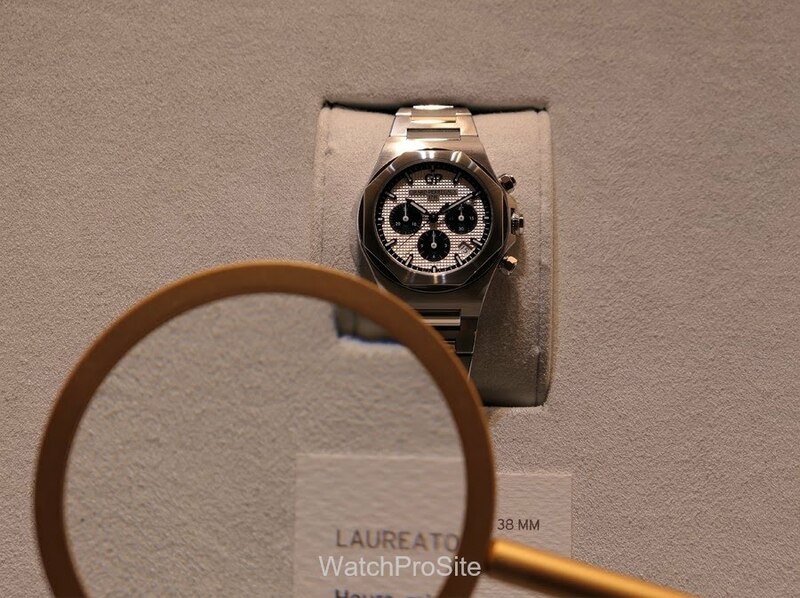 The moving arms rotating over different watches. Putting magnifying glass focus over them! A very different and cool display! Made a very interesting display!